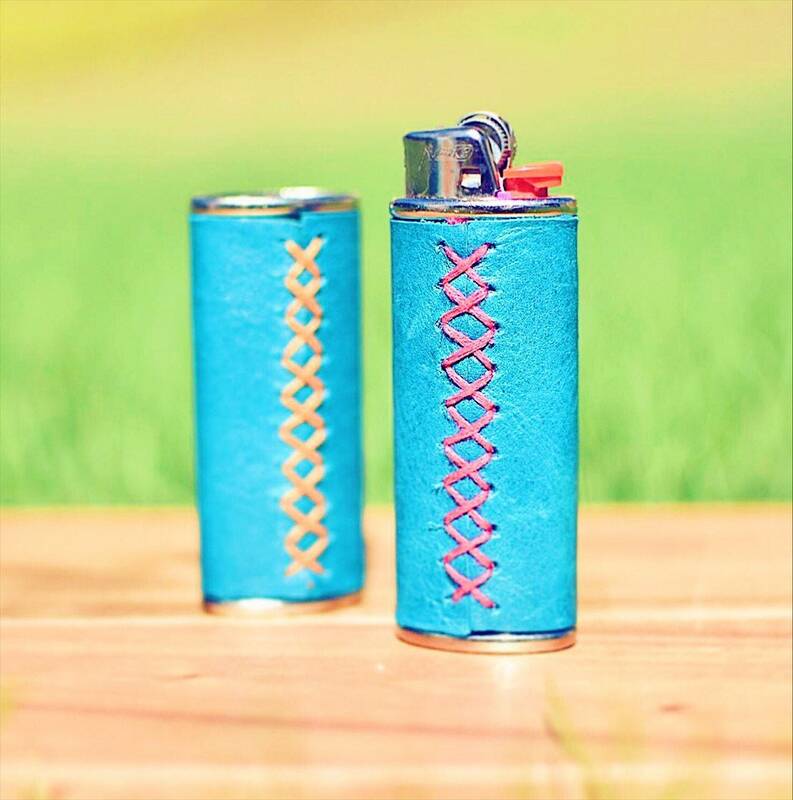 LIGHT UP a conversation with this exclusive handmade lighter cover. 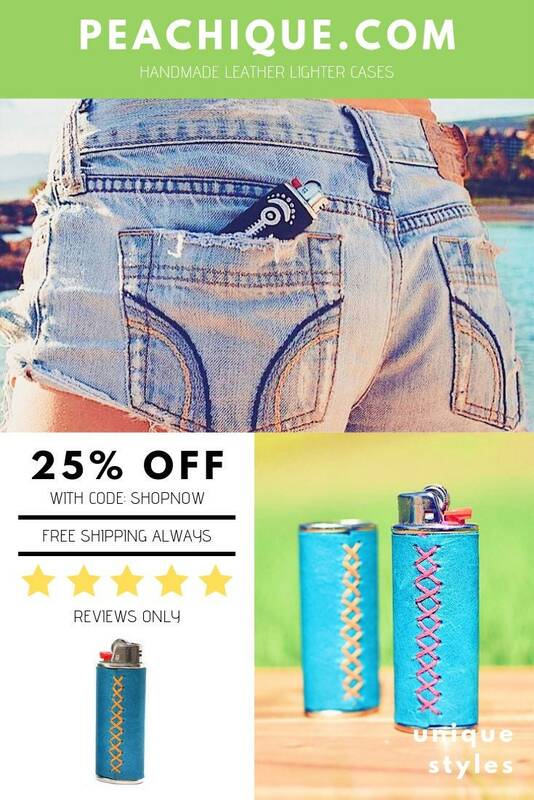 LIMITED TIME ONLY: Use Promo Code SHOPNOW for 25% off! 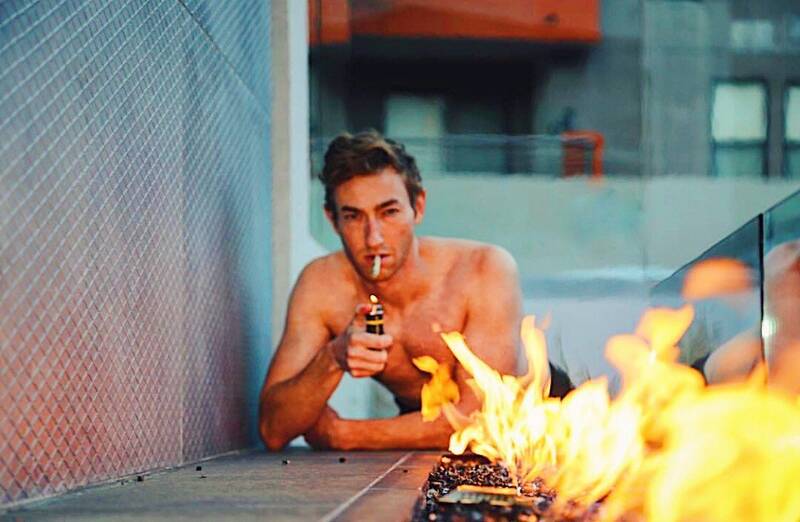 With this purchase you will be the lucky owner of one unique lighter case that will turn any standard, boring, and plain old BIC lighter into a personal, eye-catching art piece. 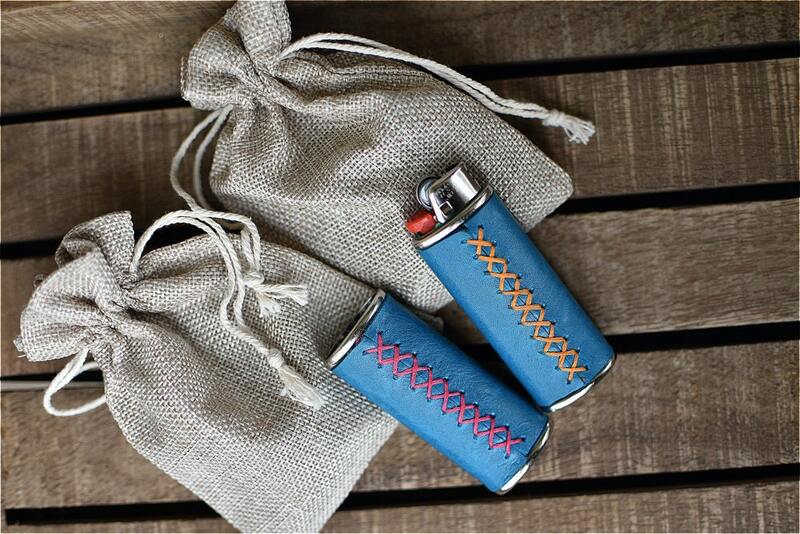 The case fits any standard BIC and creates a sturdy grip around your lighter. The lighter case can easily be taken off, and put back on, as many times as desired. Each case weighs no more than 0,5 oz, and adds less than 0.1 inch in thickness to your lighter. Each design is completely unique and only made once to make sure you will never have to fight for attention with your new trendy and cool piece! 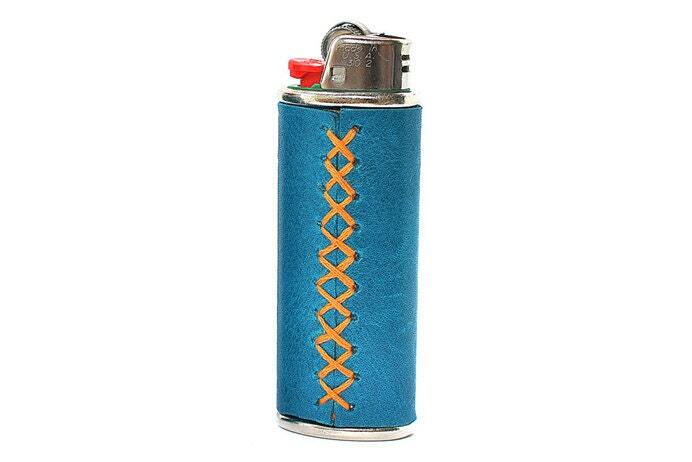 With one of these unique lighter cases no one can “accidentally” snitch your lighter, that you so nicely borrowed them, again! 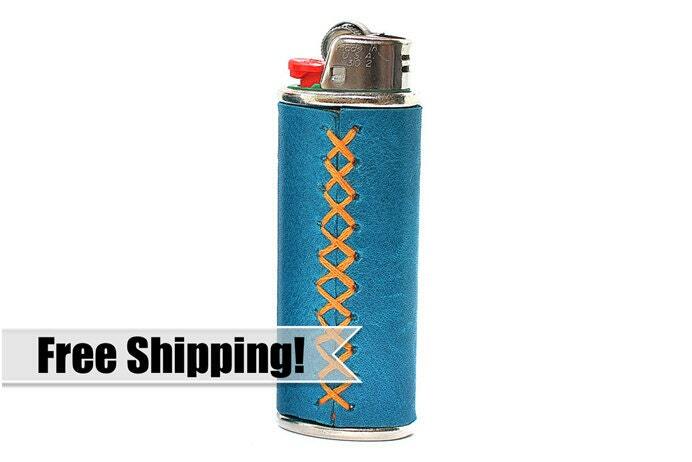 WHAT IF I WANT A CUSTOMIZED LIGHTER CASE? Just send me a message with your desired look and material and I will do my best to fulfill your wishes! I do accept most custom orders, so long as I can completely stand behind the final design and product. Prices will vary - Please contact me and we can discuss! All products are shipped in a beautiful paper bag together with a mini clothespin and a note, ready to give as a gift. Please feel free to contact me if you'd like a certain message on your package. Upgraded gift packaging (a small fabric bag) is available for $1. Please choose "gift wrapping" when purchasing your item. All lighter cases (unless otherwise noted) fits a standard Bic lighter. In the future mini cases will also be sold, and clearly marked as MINI cases - These fits any mini Bic lighter.